Limmud Oz is an annual festival of Jewish learning and culture. 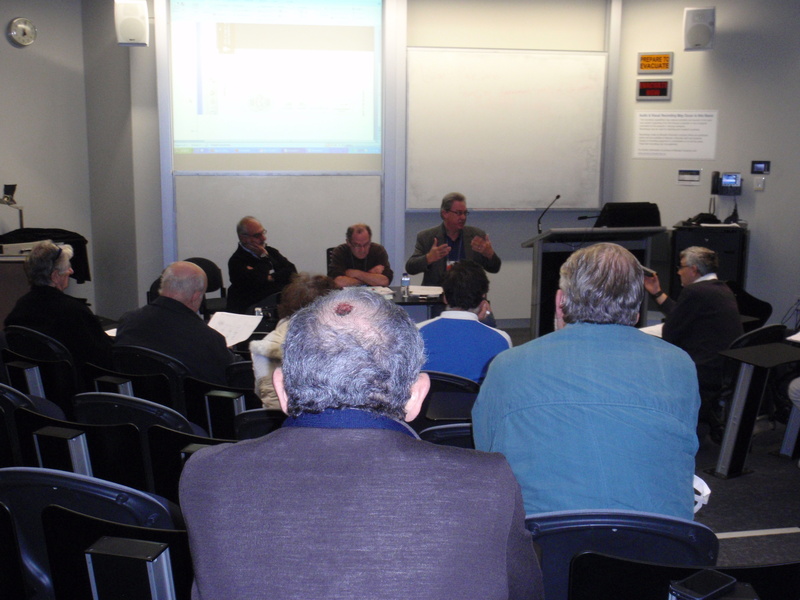 APAN was inviolved in Limmud Oz in two capacities in 2012. Firstly, the Rev Jim Barr, APAN’s president was part of a formal session with the Australian Jewish Democratic Society‘s Larry Stillman Israel: Palestine – points of similarity, points of difference’. They discussed issues of the Law of Return and the Right of Return, access to holy sites, and the Occupation. recently released anthoology of writings Beyond Tribal Loyalites. 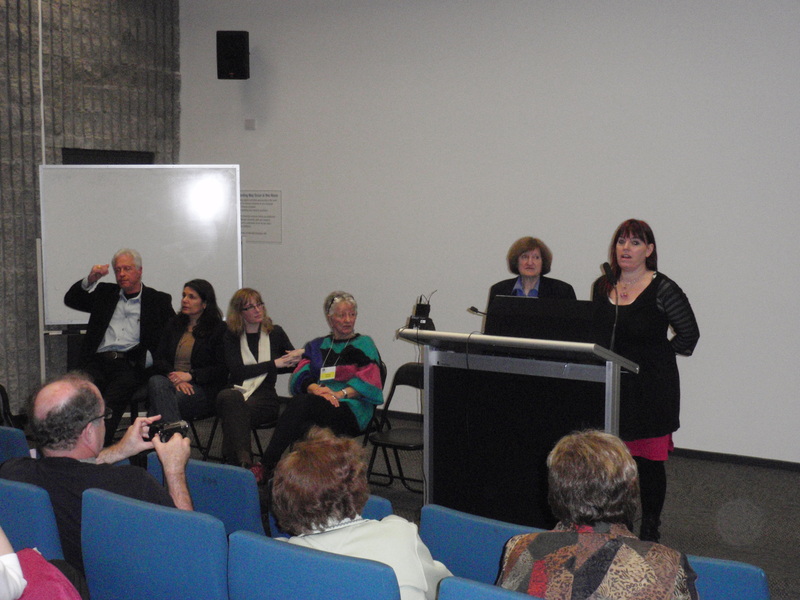 Assoc Prof Slezak was one of five contributors of the book present. This session was scheduled in Limmud Oz program, but then withdrawn by the organisers so the session was held at a nearby venue and dubbed “Limmud X“. Assoc Prof Slezak published a piece about this event in J-Wire.